It is understood that in the total amount of fish consumed worldwide, the proportion of cultured fish has risen from 5% in 2007 to nearly 50% today. The World Bank, FAO and IFPRI in 2014 launched a report pointed out that the proportion will rise to 2/3 by 2030 in order to meet people all over the world's growing consumer demand for fish. Consumption of fish per person has doubled since the 1960s. A number of factors led to this phenomenon, including the situation that people want to supplement with omega-3 fatty acids, increased purchasing power and high-speed production system. From a global perspective, the development of aquaculture is indispensable. It can make up for the dwindling number of wild fishes. Environmentally responsible aquaculture is also less environmentally damaging. For example, a one-kilogram carp requires 15 times less feed than a kilo of beef. To meet the growing demand for fish from people around the world, farmed fish will account for two-thirds of the world's total fish consumption by 2030. And China is not only the world's largest aquaculture country, but its consumption will also account for 40% of the world's total. 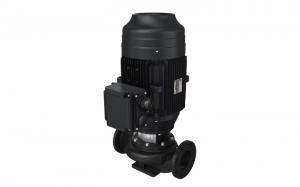 As an indispensable equipment for aquaculture, aquaculture pump will have steady growth. As the number of wild fish in the sea dwindled, aquaculture has grown into a huge industry worldwide - billions of dollars a year in revenue. And it can be predicted that the industry will continue to grow for decades to come. 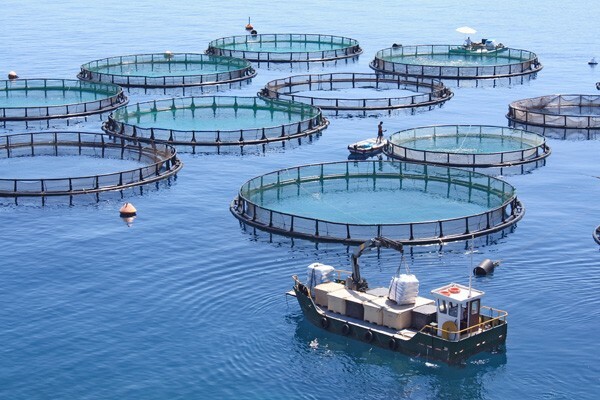 Like other industries, this scale and growth rate of aquaculture also requires a reliable and efficient production equipment to maintain operation to meet market demand. 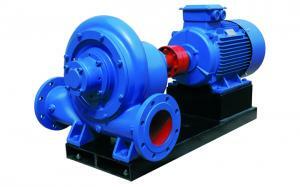 Referring to aquaculture production equipment, perhaps your first reaction will not be associated with pump machines. But in fact, the aqua pump system has become a key factor in the aquaculture industry to control costs and increase production. 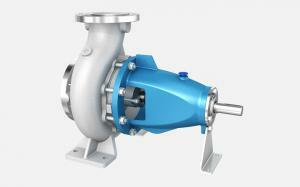 With the development of aquaculture, there are more and more applications of various types of pumping devices. There are several types of pumping equipment commonly used in the fishery: centrifugal pump, axial flow pump, mixed flow pump, submersible pump, self-suction pump and so on. 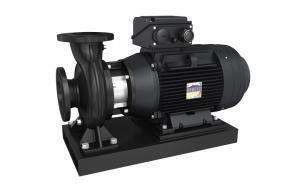 The water pump is an absolute standard supply for circulating aquaculture system and aquatic engineering. All the power sources needed for the water cycle come from the pumps. 1. 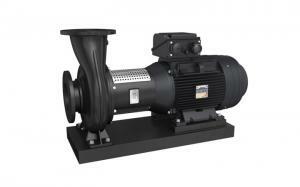 Adjust the intake of air pumps for aquaculture to ensure the oxygen-enriched upper water. 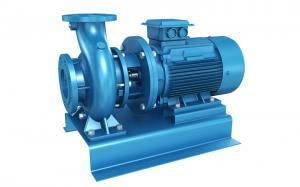 The intake of aquaculture water pump should be within 1 meters of the water source. When the water inlet is too deep, the dissolved oxygen is less and the effect of aeration is poor. If it intakes bottom water during the floating head, the problem will be aggravated because of the low-temperature in bottom water. 2. Daily oxygen increasing. Remember to pump water into a pond at noon on a sunny day. To rlevate the pump for pouring water into the bottom. It can reduce the "oxygen debt" in the bottom. In the evening, oxygen cannot be injected into the bottom water. 3. Add a drop board at the sink. On the one hand, it reduces the erosion damage of the pond slope. On the other hand, it can expand the contact surface between water and air and then increase the oxygen in the pond. 4. 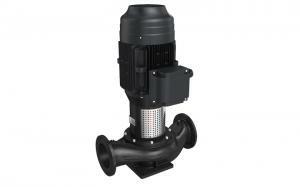 While relieving the floating head, the water outlet of the pump should be equal to the water level to reduce the impact of water currents to fishes and avoid the strenuous exercise of the fish. Besides, this method can also prevent the mixing of water from the bottom water to the surface. When you use pumps to save the fish, please wait until there is no fish in the water. And do remember to turn it off midway.